Located in the heart of Geneva, the MAMCO (Musée d'art Moderne et Contemporain), is Switzerland’s newest museum of contemporary art, and is also its largest. Not surprisingly, given its foundation inspired by Marcel Duchamp, it is also among the country’s most dynamic spaces. Three times a year, the interior of the old cement shell is entirely reconstructed, along with the exhibitions. Since it’s opening in 1994, the Mamco has dedicated itself to the art of our time. Acclaimed for its presentations of international greats, with works from 1960 to the present, Mamco has launched many notable retrospectives. 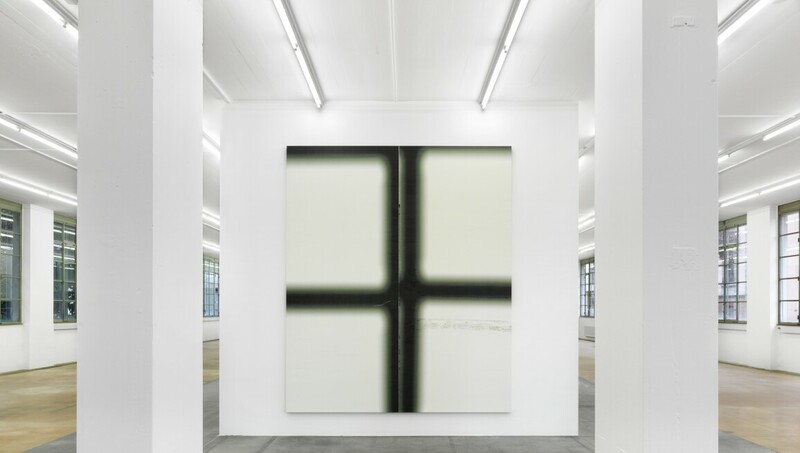 For contemporary Swiss art, this is a must-see venue.